This file picture shows a Russian-made T-90 battle tank. A high-ranking Iraqi military commander says the country’s army has received a new batch of advanced T-90 battle tanks from Russia under a major deal struck between Moscow and Baghdad in July 2017. 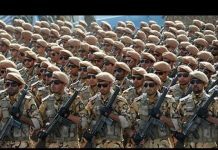 Major General Walid Khalifa, the Commander of the Army’s 9th Armored Division, told the Arabic-language National Iraqi News Agency (NINA) on Tuesday that the fourth batch of the armored fighting vehicles had arrived in the country, and were delivered to the Iraqi Defense Ministry. He, however, did not provide any information about the exact number of the battle tanks. Khalifa noted that Iraqi army troops are prepared to operate the tanks after having received training at the hands of Russian experts. The United States has warned Iraq of “consequences” if it buys Russian-made S-400 surface-to-air missile defense systems. The T-90 is a third-generation Russian battle tank built upon the time-proven Soviet T-72 design. It is among the best-selling tanks in the world, and known for its firepower, enhanced protection and mobility. The T-90 features a smoothbore 2A46M 125mm main gun, which can fire both armor-piercing shells and anti-tank missiles. The advanced tank also features sophisticated armor, ensuring all-round protection of the crew and critical systems, including explosive reactive armor and active infrared jammers to defend it from inbound rocket-propelled grenades, anti-tank missiles and other projectiles. 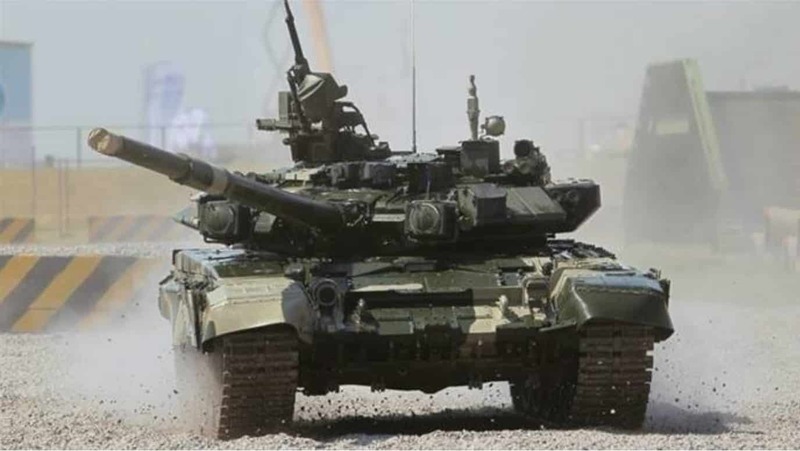 Indian, Algerian and Azerbaijani militaries have purchased hundreds of T-90 battle tanks in past years. Kuwait, Vietnam and Egypt have also expressed strong interest in buying the tank. The Iraqi military plans to reinforce its fleet of M1A1 Abrams main battle tanks with T-90s. A large number of American M1A1 Abrams tanks have been damaged in the fight against Daesh Takfiri terrorists.